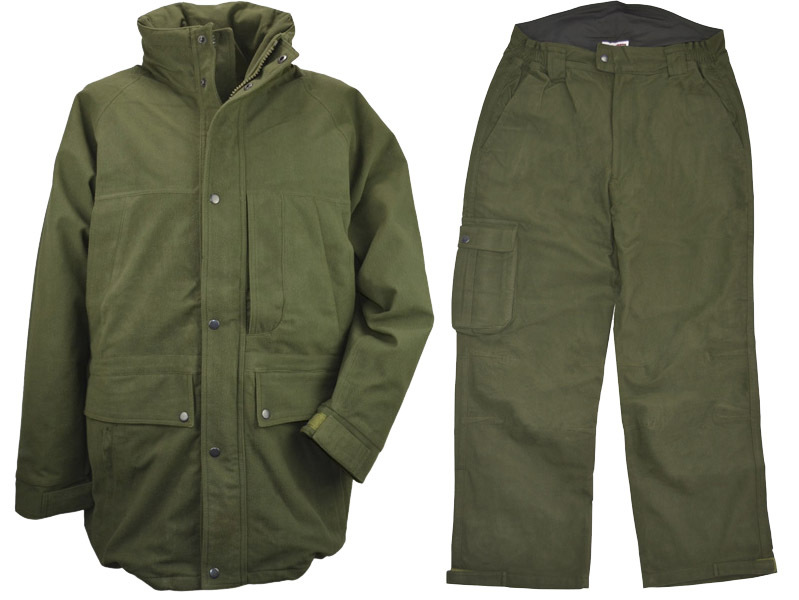 Philip Morris and Son Clothing Range – Created by shooters, for shooters! Fed up of paying the earth for shooting and outdoor clothing? If you’ve not seen it already, we’ve took our 40 years experience in the field and used it to create an affordable clothing range that saves you money without compromising on quality. Introducing The Philip Morris and Son Range. We know that for a lot of shooting and outdoor clothing it pays to pay more – for example, when it comes to a technical shooting jacket you want and need the best out there; but for some of your more essential items that are often vulnerable to harsh conditions and extreme weather, why pay more? 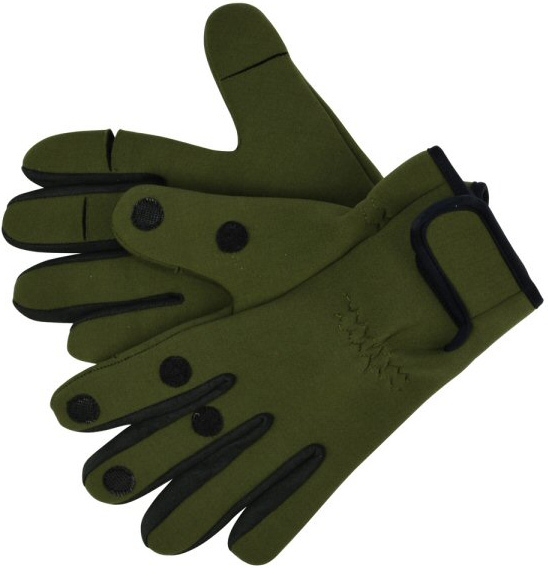 Keep your hands warm and maintain an accurate shot with these essential Neoprene Gloves. The elasticated material offers a snug fit, while the fold back trigger finger ensures you stay on top of your game. 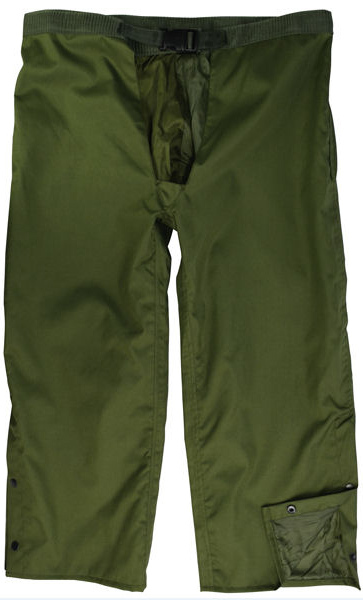 These over-trousers are one of our best sellers and are the perfect example of a garment that isn’t worth paying over the odds for. The Treggings provide the ultimate performance and protection in the harsh weather conditions confronted whilst shooting, walking or taking part in other outdoor activities. 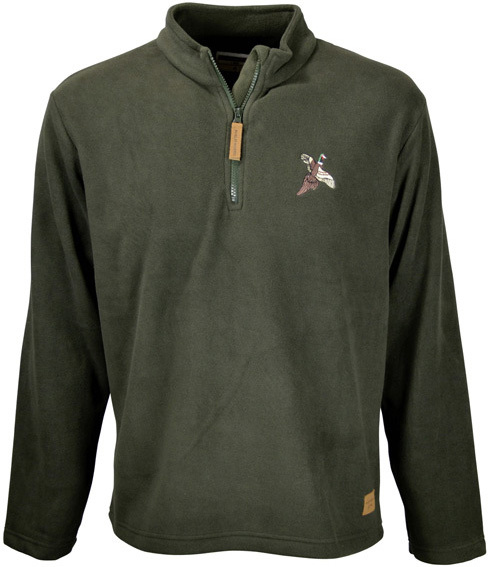 New to our range for AW14 this super-soft and incredibly warm pullover Zip Neck Fleece is ideal for layering when on your peg in the cold months, as well as being worn casually out and about. 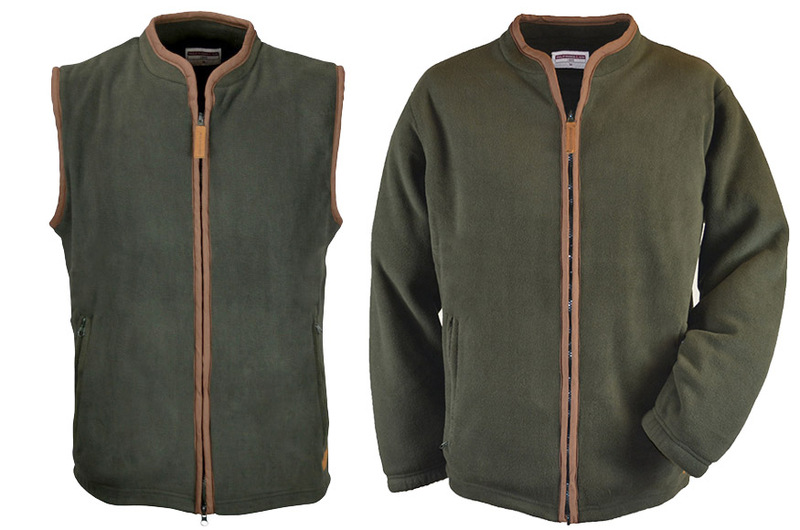 Two more new additions to the family, the Fleece Jacket and Gilet are made with double layer, thick pile fleece and have a full centre front zip with an attractive leatherette trim. We were so impressed with this design, we had to have it. We wanted to create something affordable you could throw on when the elements get tough, a Waterproof Jacket and Trousers you’re not afraid to get dirty in, because it didn’t cost a huge amount. Take a look through the entire range of affordable, yet quality outdoor country menswear clothing in the Philip Morris and Son Collection. You’ll find leggings, shirts, moleskin trousers, gloves, breeks, tweed and jackets. clothing, Country Clothing, outdoor clothing, Outdoor Wear, Philip Morris & Son, Philip Morris and Son Collection, Philip Morris and Son Range, Shooting Clothing. Bookmark.